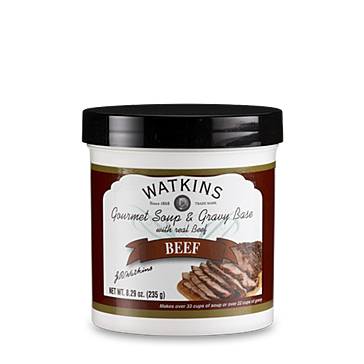 If you’re looking for ways to spice up your food or yourself, why not go to the company that started it all? 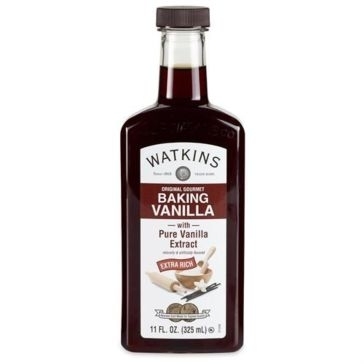 Watkins baking products are the way folks around the world get creative in the kitchen. They were America’s first apothecary manufacturer, founded in 1868 and still based in Winona, Minnesota to this day. 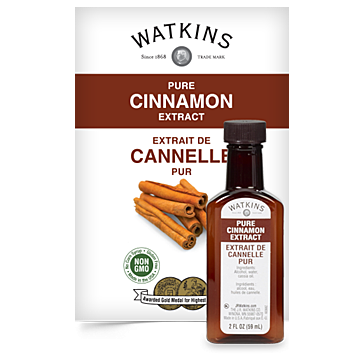 Although they started out in personal care, they have become the premier maker of spices, powders and flavors made from all-natural ingredients. 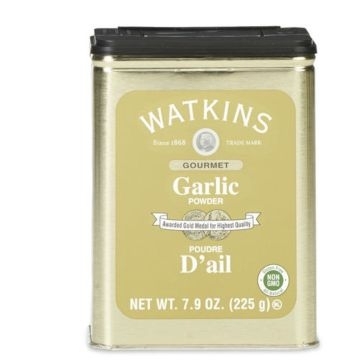 Add them to your next dish and see what folks have been missing! ! 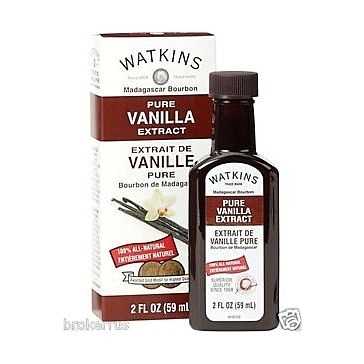 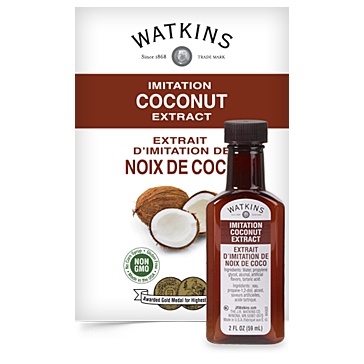 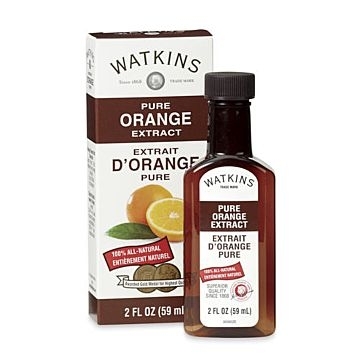 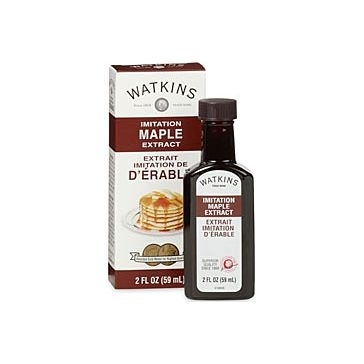 Whether you’re making breakfast, dinner or dessert, trust gourmet baking ingredients that bear the J.R. Watkins name. 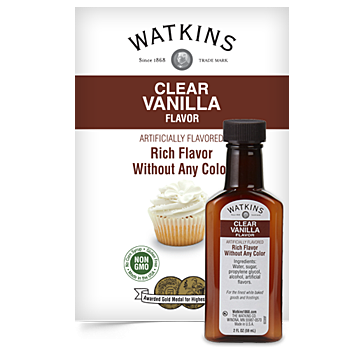 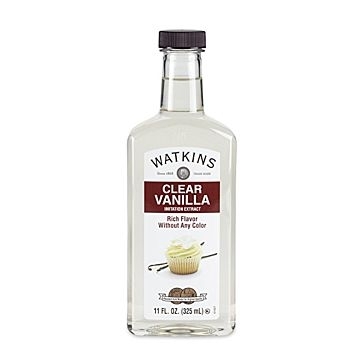 Their flavor extracts include several varieties of vanilla as well as imitation coconut, peppermint, maple, cinnamon and rum tastes. 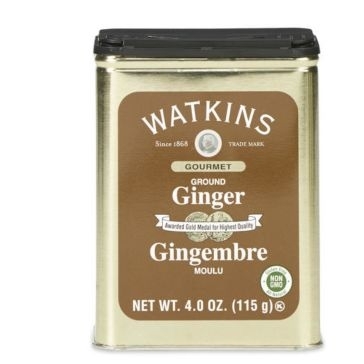 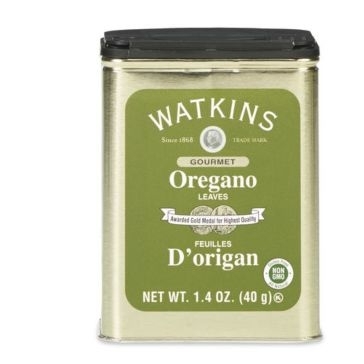 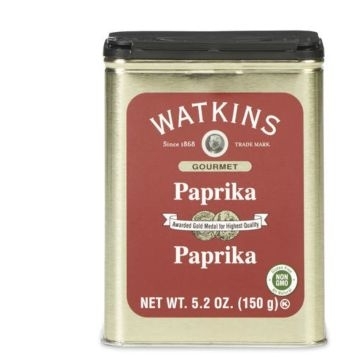 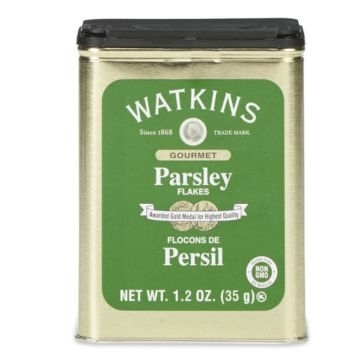 Watkins spices are bursting with freshness, and adding garlic powder, ground ginger, paprika or parsley flakes can really give a meal some pep. 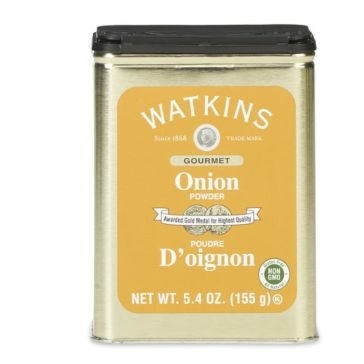 Feeling overwhelmed in the kitchen? 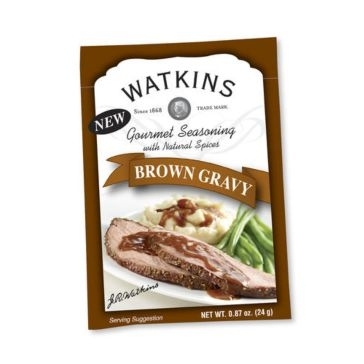 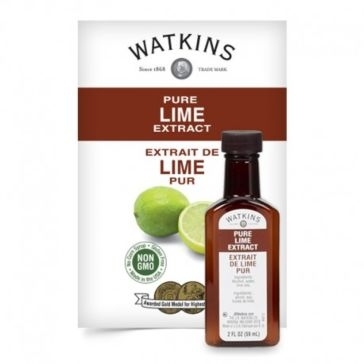 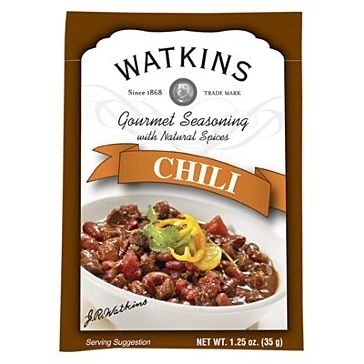 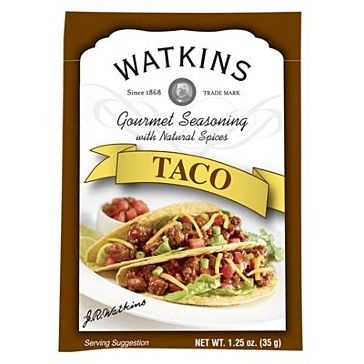 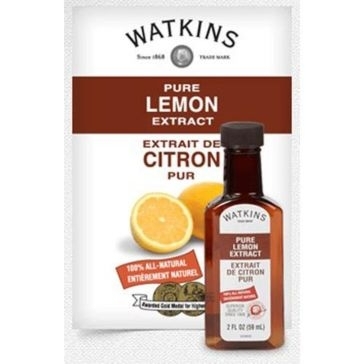 Watkins seasoning mixes make it easier to whip up flavorful tacos, chili or gravy. 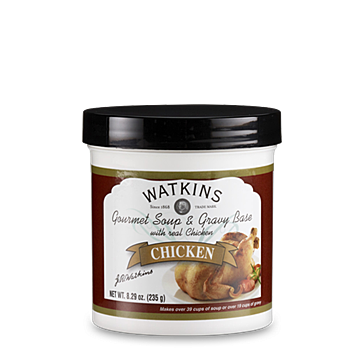 And you can get back to the company’s roots with body washes and other personal hygiene products. 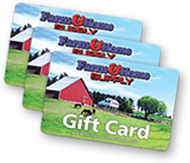 Life the natural lifestyle by outfitting your pantry or bathroom cupboard at Farm and Home Supply.